Let’s take a closer look at Google RankBrain, CTR, mobile-first design, quality content and link building components to keep up your SEO efforts in 2018. If you work in SEO, social media, or the internet marketing business, then one thing is for sure: your day-to-day is not boring. At all. 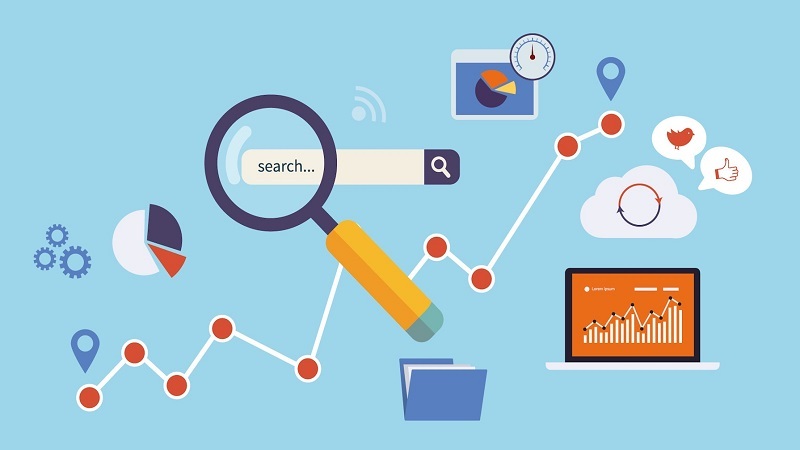 According to Moz, Google updates their search algorithm more than 500 times each year. That’s roughly 42 times per month or 1,38 times every single day. With so many innovations happening all the time, change is something we’re familiar with, for good or for bad. SEO has been particularly chaotic over the last 8 years. From spammy Xrumer blog comments in 2010 to Google’s RankBrain technology in 2018, the techniques we SEOs use have suffered a great deal of change over the years. Google has been playing the cat and mouse game with the people trying to “game” their search algorithms, giving way to fundamental changes in how they sort their search results. Some of these updates have become viral under their awesome-sounding codenames such as the Google Penguin and the Google Panda updates in the early 2010s. But what about SEO today? SEO in 2018 (and beyond) is all about RankBrain, CTR, mobile-first design, and yes; quality content and link building. Let’s take a closer look at each one of these components. RankBrain is basically a machine-learning AI engineered by Google to help them better understand how users interact with the search results. Google is so confident about their little autodidact robot that they’ve recently announced the RankBrain technology is within their top 3 ranking factors. Above you’ll see a visual explanation of how it works. In plain words, RankBrain reward with better rankings the websites that are proven to maintain a positive user experience. Think of this: If someone clicks a search result, but quickly browse back and try another search result, it’s safe to assume that the first one not performed as expected. So, how do I keep up? You need to make sure your website’s content provides a great deal of value to your visitors. By doing this, you’ll stay on the right track to keep RankBrain happy and outrank your competitors with inferior content value. CTR is not exclusive for PPC anymore. It also plays an important role in your search rankings, and yes, you can thank RankBrain for that too. In the pre-RankBrain era, most of us would simply stuff all our focus keywords in the meta title and meta description trying to optimize our on-page SEO for as many different keywords as we could possibly can. Although this practice is good for SEO, it reads funny for actual persons like you and me, resulting (sometimes) in a poorer user satisfaction. 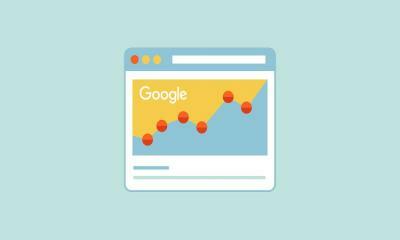 Google’s solution: track CTR for organic search results. By tracking the click-through rate and giving it weight as a search engine ranking factor, Google began to reward websites with catchy, interesting headlines that would actually spark interest and prompt users to read more. You still need to optimize your meta for your focus keywords, but now is not as simple as it used to be. You also need to write better headlines and pack them with emotion and trigger words in order to boost your CTR, and consequently, your rankings. Mobile-first is just what it sounds like, designing a website for the smallest possible screen all the way up to the biggest ones. This way, not only your website will be optimized and provide a consistent experience for smartphones, tablets and personal computers alike, but it will also load much faster on each device in comparison to a traditional website design. Google’s has been noticeably focusing on mobile search the past couple of years. This approach makes total sense when you realize that today 60% of all the search queries are performed through a mobile device. As a result, your website designs play an important role in your search rankings. If your page is not responsive, this will hurt your rankings. If you hide big chunks of content for mobile devices, as many websites still do for aesthetics, it might hurt your rankings too. Responsive web design has been popular trend for several years already, however, If you just found out your website is not responsive or fluid, you may want to give a call to your web designer and talk about a redesign quote. If you do have a responsive website, you may want to check if there’s anything you could do to improve with Google’s Mobile-Friendly Tool. 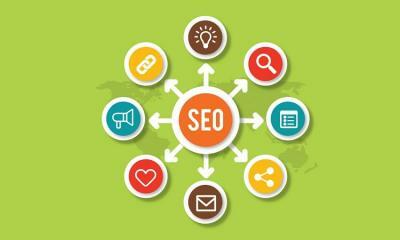 SEO is still all about link building and quality content. Without great content, you will have a hard time finding great link building opportunities. Without great backlinks, you will have a hard time performing SEO. Link building has been the focus of every SEO campaign since we first discovered we could benefit from ranking in the top of Google. However, you now need to work a LOT more if you want your backlinks to be effective. Link building today is all about relevance, content quality, and tapping into the right link building opportunities. When you shop for a quality link building service, you want to make sure that your links come from related sites within your industry. The more relevant these sources are, the higher the impact they will have on your own rankings. You also need to provide quality content overflowing with information if you expect someone to accept a blog post from you. So avoid cheap, spun, or duplicated content at all costs for your “tier 1” links. Besides traditional link building, you should turn to social media sites for backlinks as well. Having an active presence on sites like Facebook and Twitter has been proven many times to aid in your search engine optimization efforts. You need to step up your link building strategies if you wish to rise and stay in the top of Google. Quality guest posting, broken link building, and the skyscraper link building technique are some good strategies proven to work on 2018 and beyond. The SEO game is ever-changing and constantly evolving. Nobody knows exactly what will bring the next update, but one thing is for sure: SEO and positive user experience are getting closer and closer. 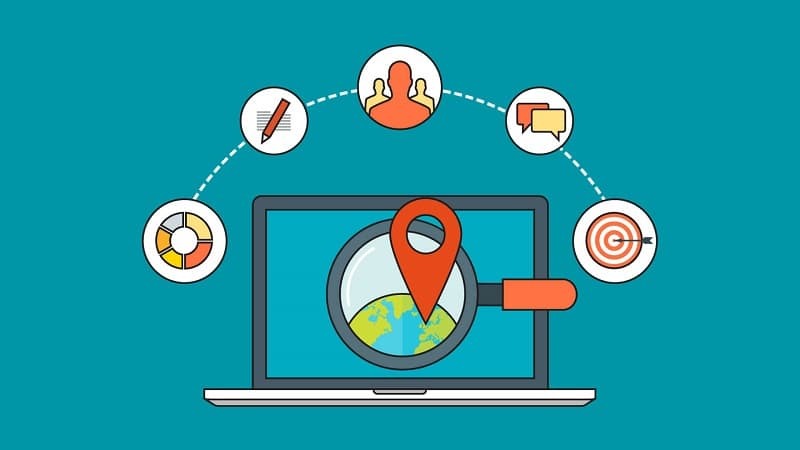 These days, you can’t perform an effective SEO campaign without taking into account the user satisfaction. We need to stop overdoing SEO and instead focus on a more balanced approach where we harmonize both optimizing our code for Google, and optimizing our content for actual persons, which at the end of the day, are the ones that count. Eduardo Carreras is an entrepreneur, online marketer and writer. 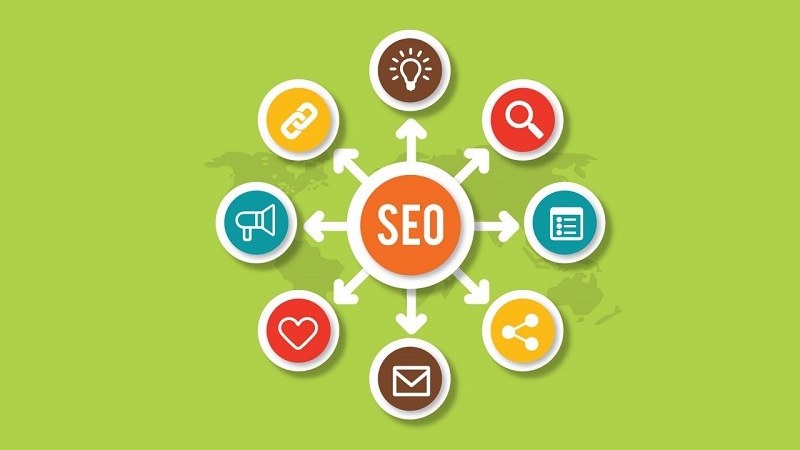 As the SEO Strategist behind CSEO's link building service, he's been helping hundreds of small business owners grow their website traffic and expand their business through SEO.